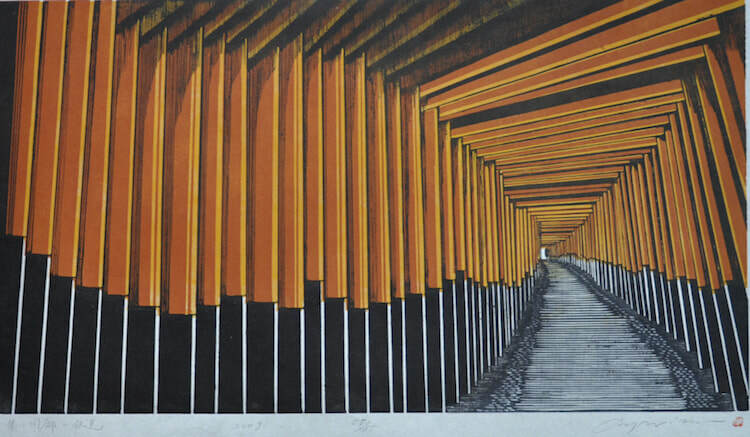 Hanga Ten is the only showcase in the UK and Europe specialising exclusively in contemporary Japanese prints. These prints are almost always meticulously hand-printed by the artist themselves, and are always orginals. Editions are strictly limited.